Roberto Forés Veses is chief conductor and artistic director of Orchestre d’Auvergne since 2012, with whom he has developed artistic projects in France as well as on tour, such as to Japan with harpist Naoko Yoshino and to Brazil. Born in Valencia, Spain, Roberto Forés Veses studied orchestral conducting at the Accademia Musicale Pescarese and Sibelius Academy in Helsinki, where he received his master’s degree under the tutelage of Leif Segerstam. In 2006, he won the First Prize and Special Prize in the Luigi Mancinelli Opera Conductors’ International Competition 2006 in Orvieto. In 2007, he was one of the winners in the Evgeny Svetlanov Conducting Competition in Luxembourg. 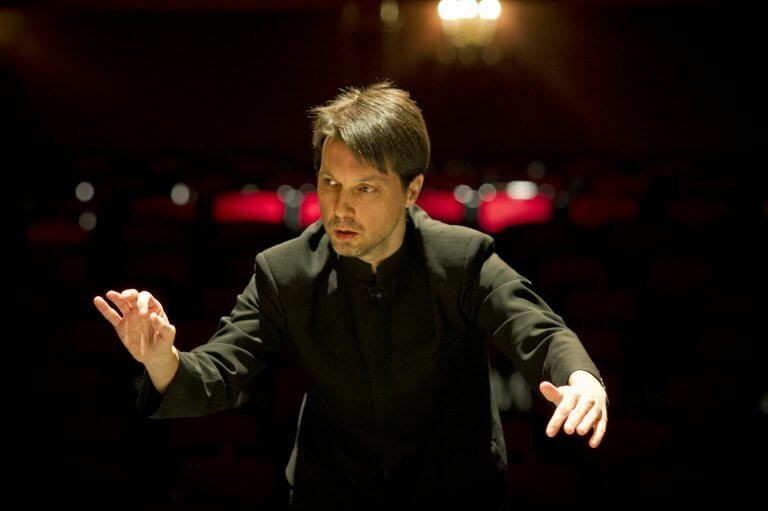 An extremely versatile conductor, Forés Veses is devoted to both the symphonic and the operatic repertoire. In 2008 he made his début at the Teatro Regio de Torino conducting Salome and Elisir d’Amore, and at the Bolshoi in Macbeth. In the following years he conducted Il Viaggio a Reims and Don Pasquale, La Cenerentola, Lakmé, Die Zauberflöte, L’Italiana in Algeri, The Barber of Seville, Così fan Tutte, La Finta Giardiniera and La Bohème, in Avignon, Vichy, Helsinki, Rouen and Orvietto, among other places. He recently conducted the world première of B R Earl’s La Regina dei Capelli d’Oro at the Stresa Festival, Italy. Roberto Forés Veses has conducted many orchestras including the NHK Symphony Orchestra, Orchestre Philharmonique du Luxembourg, Prague Philharmonia, St Petersburg Symphony Orchestra, the Orquesta Sinfónica da Porto Casa da Música, Orchestre National de Lyon, Orquestra de Valencia, Orchestre de Picardie, Orchestre Philharmonique de Nice, Het Residentie Orchestra, Sinfonia Finlandia, Asturias Symphony Orchestra, Moscow City Symphony – Russian Philharmonic, Hong Kong Sinfonietta and Hyogo Performing Arts Center Orchestra. 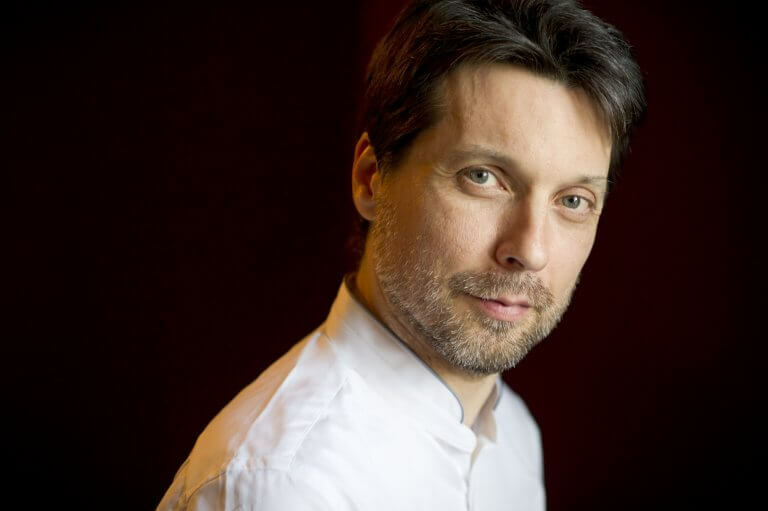 He performs regularly in many international festivals including La Folle Journée de Nantes and Tokyo, La Chaise-Dieu, Murten Classics, Stresa Festival, Les Flâneries Musicales de Reims, Festival de la Vézère and Berlioz Festival. Forés Veses has recorded for Aparté and Warner Classics. His discography includes albums with Orchestre d’Auvergne and Romain Leleu and Naoko Yoshino, Tchaikovsky’s Serenade, Sibelius’ Voces Intimae, and three monographic albums dedicated to Beethoven, Alban Berg and Schreker. Highlights in 2017/2018 include the productions of Don Giovanni, Orfeo e Euridice and Die Entführung aus dem Serail at opera houses of Reims, Clermont-Ferrand, Vichy, Massy and Avignon, and conducting engagements with the Nagoya Philharmonic, Sinfonietta Lausanne, Orquesta de Valencia, Orchestre de Chambre de Genève, Ural Philharmonic Orchestra and Orchestra Petrobras Sinfônica in Rio de Janeiro.